Sophos XG Firewall takes an advanced approach across all areas of network security. From the way firewalls are managed, to the way they report information and how they work with other security systems around them, giving you an unprecedented level of simplicity, insight, and advanced threat protection. 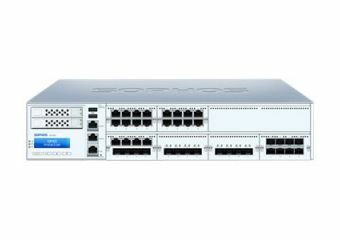 The Sophos XG 650 are high-performance firewalls equipped to provide protection for larger distributed and growing organizations. 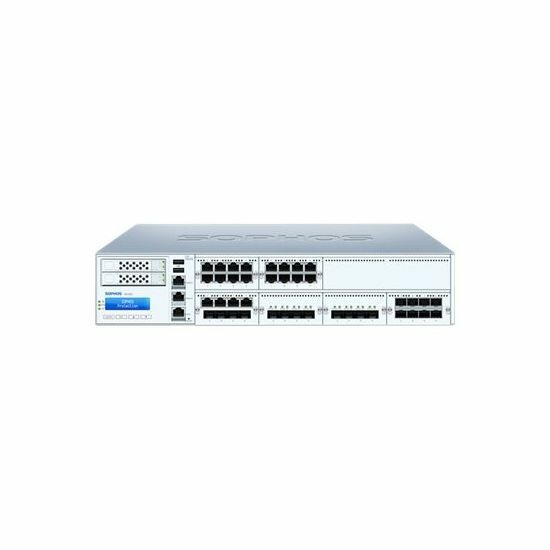 They offer CPU technology to effortlessly handle use as an all-in-one solution or a powerful firewall. The models offer FleXi Port expansion bays to tailor your connectivity to your environment.